Today’s life has made it more and more frequent and common to find doors that open when we get near them. 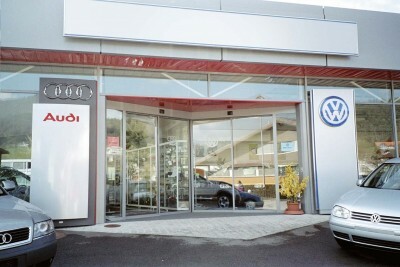 Thanks to cutting-edge technology, superior quality of processes and materials, our automatic sliding doors, opening and closing smoothly and trouble-free, not only give the building something more in terms of look, novelty and appeal but they also make the life of the people using them more and more comfortable. This is why having an automatic door is not only a question of image and adaptation to advanced technical solutions, it also shows care for the people that come and go, making their life easier. 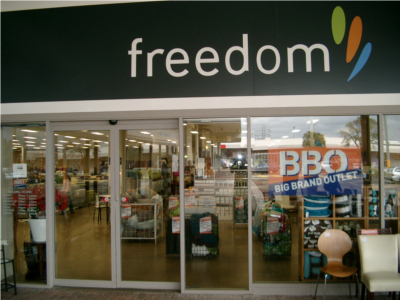 Automatic doors also provide an ideal means to solve problems arising from architectural barriers. 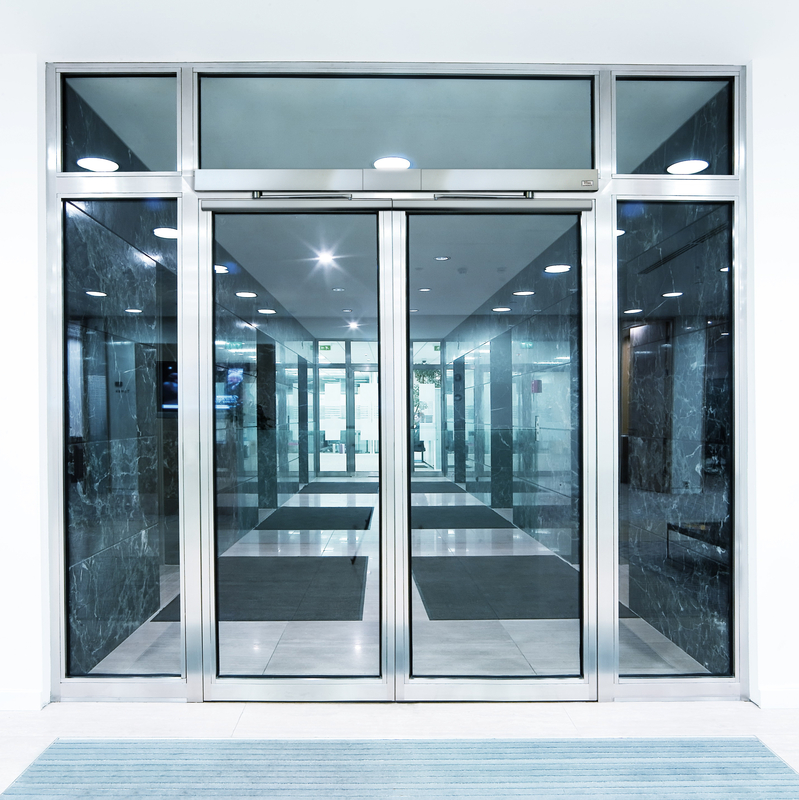 Comfort, safety, prestige, hygiene, appeal, access control and, in the case of air-conditioned areas, optimised energy consumption: these are just some of the advantages that you can have from an automatic door. Ditec offers the market the widest automation range available for straight-line sliding pedestrian doors, capable of satisfying any particular requirement or performance: from the high-opening speed automatic systems for high-traffic entrances, to the smooth and controlled motion systems for house installations. These automatic systems are easy to install and come in a variety of aesthetic solutions that can match any type of furniture. Automation systems for one- or two-wing swing doors, with motorised opening and closure via motor+spring or motor only, easy to install on new or existing doors. 24V DC gear motor with encoder for precise management of the door movement and speed and a high-performance electric panel. Can be configured with push doors, pull doors, break-out doors and fire doors, based on the type of arm and automation system selected. Wide range of operating modes, such as Low Energy (reduced impact force) as well as impact avoidance using sensors and selectors switches. Can also be controlled using push-button and access-control systems.